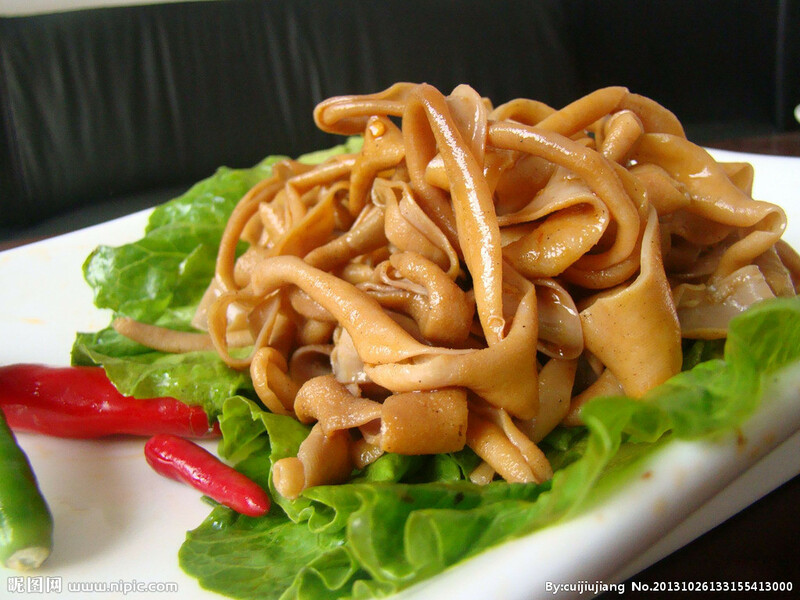 Anyone who has spent time in China will have probably noticed that some Chinese food is tripe. That’s not an insult; some Chinese food is literally tripe. Pig intestines and cow stomach are often on the menu. If you haven’t given them a try maybe you should, because along with chicken feet and pig trotters they make quite an interesting meal. Some people are put off eating such delicacies, but they often taste fine after a huge amount of MSG has been added (an essential ingredient in a lot of Chinese cuisine) which gives everything a distinctive savoury taste. The Chinese language, however, doesn’t have a word for “savoury”, so the word “salty” (xián 咸) will often be used instead. It’s not uncommon to hear Chinese people say “nǐ xǐ huan chī xián de háishi tián de?” (do you like to eat salty or sweet food?) as though salty and sweet are the only two options. In more western parts of China it’s not uncommon to hear là (spicy) also thrown into the equation. 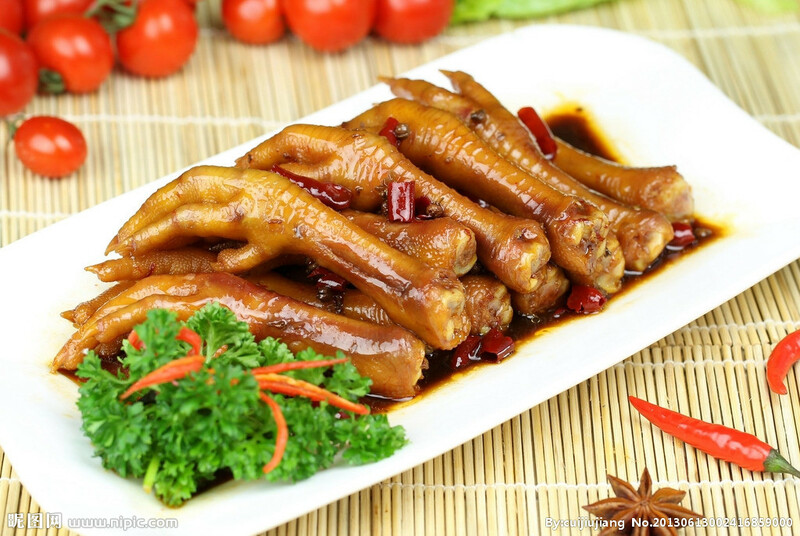 So with the Chinese love of miscellaneous animal parts and salty food you would think “salty pig hands” (xián zhū shoǔ 咸猪手) might be quite popular. You would be wrong. xián zhū shoǔ is actually a euphemistic slang term for “pervert”.